RAF Fylingdales on the North Yorkshire Moors, is an integral part of the Ballistic Missile Early Warning System (BMEWS) for UK and US defence, with a secondary duty of detecting, reporting and tracking satellite activity. Fully operational from September 1963, Fylingdales has witnessed substantial and ongoing upgrade work over the years, and nowadays its significance to the international community has never been greater, as technology is ever increasing the strike range of ICBMs. 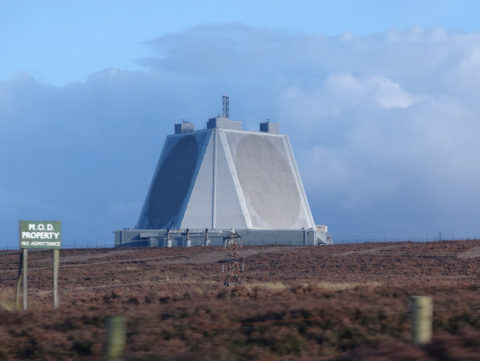 In fact RAF Fylingdales provides a vitally important capability by fulfilling its mission to provide continuous ballistic missile early warning and space surveillance services to the UK and US Governments. MPE has had an ongoing relationship with RAF Fylingdales dating back over 25 years, having originally designed and supplied EMP protection filters for the solid-state radar array system back in the late 1980s and throughout the intervening years. 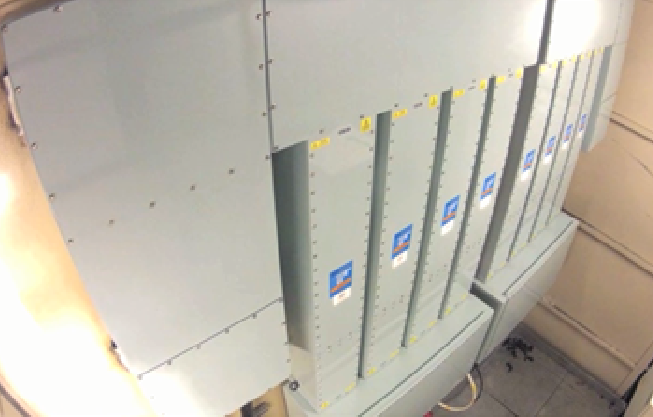 More recently Fylingdales made the decision to upgrade its facility to meet the present, internationally applied, US Standard Mil-Std-188-125, including upgrades to the previously installed EMP filters. In 2013, following a competitive tender process, MPE was awarded the contract to supply a complete suite of HEMP powerline, control line and telephone line filters. This suite of filters included a number of MPE’s unique, high-current HEMP filters up to 800A. MPE was awarded the contract based on a number of important criteria, including technical, mechanical and experience. MPE designed and supplied custom filters mechanically identical to the filters being replaced, simplifying the installation work and reducing both installation time and installation cost. The filters were installed in the early part of 2014 and were fully commissioned and signed over later the same year following full site acceptance tests.